A 6.5-magnitude earthquake jolts Eastern Samar and other parts of Visayas and Mindanao. Families mourn for their kin who died in the collapsed Chuzon Supermarket in Porac, Pampanga. The PHIVOLCS explains why Pampanga was worse hit by the 6.1-magnitude quake than Zambales epicenter. A fine dining restaurant in New York offers dishes with exotic twist. 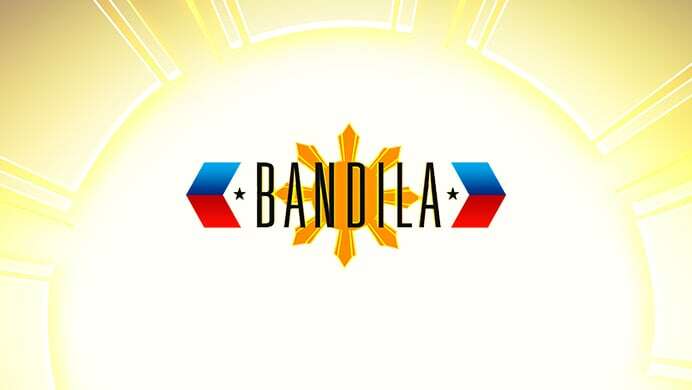 Internationally acclaimed for bold and incisive coverage of the most pressing issues and events, Bandila is an exceptional piece of journalism that takes news reportage to the next level. 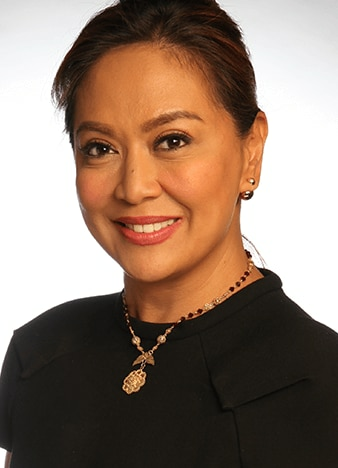 Bandila offers context, perspective and analysis. 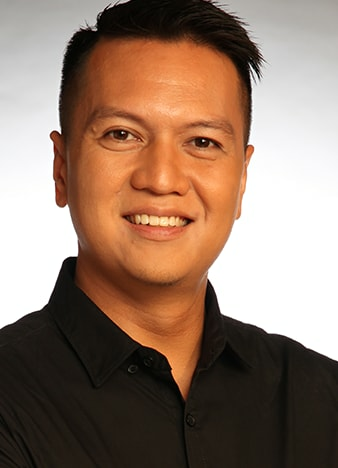 Whether local or global, Bandila is dedicated to delivering fast-paced nationalistic and agenda setting news as part of its commitment to the public. 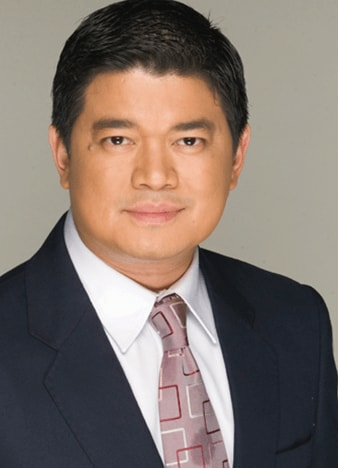 Anchored by veteran news journalists Julius Babao, Karen Davila, and Ces Drilon, Bandila is certainly a must-watch.